This is a made to order item. I will make it after you place your order. 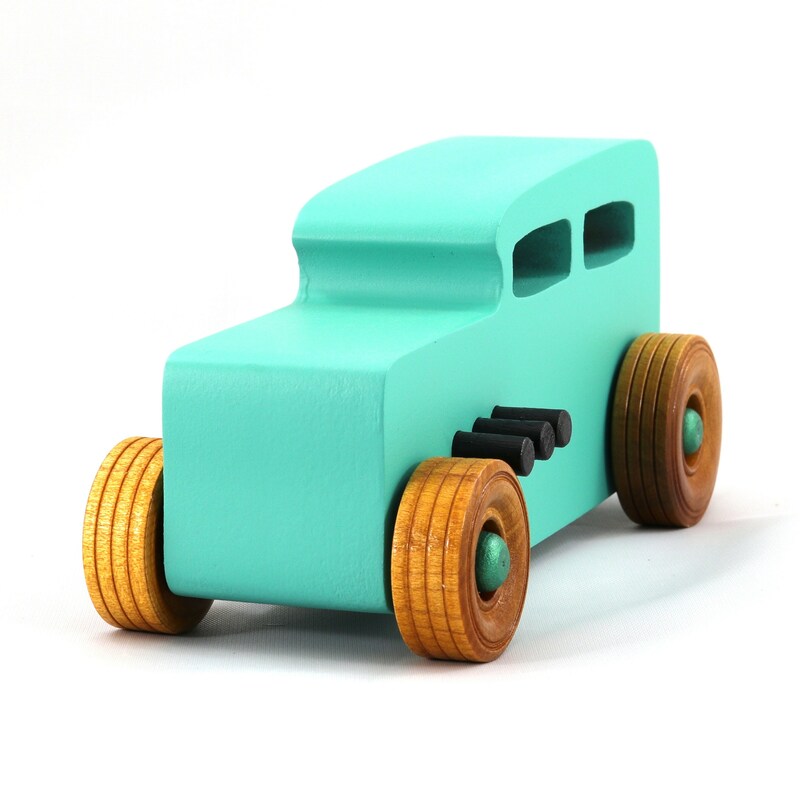 A handmade wooden toy car for children or adults three years old and older, sturdy, durable, and made to withstand a little boy's rough play. With a bit of care, they should still be around for the next generation. To see other cars in this series click the link below. You can see a few more photos of this toy in this photo album l on Google Photos.